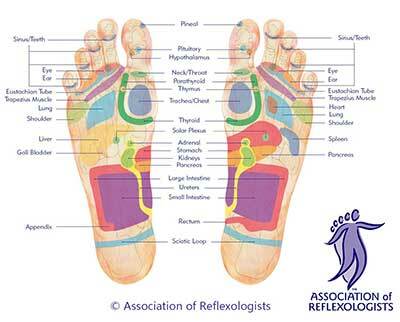 Hello and thank you for coming to visit my blog post about reflexology and ME. 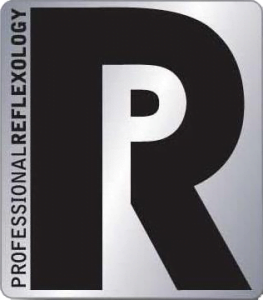 Today I want to tell you how reflexology has benefitted my clients who come to me having being diagnosed with ME or CFS. If you have already been diagnosed with ME (Myalgic Encephalomyelitis) or CFS (Chronic Fatigue Syndrome), you will know what your symptoms are, but for those who don’t know, or want to know more, the ME Association or NHS Choices both have great information. Thank you so much for yesterday’s treatment. I woke up feeling a lot less achy and less ‘hungover’ than usual. My joints are less stiff too, it’s amazing!! Huge thanks again for yesterday. My back is Sooo much better today and I woke up feeling so energized. You’re a star!! Thank u so much again for my treatment yesterday. Feeling fab today, I slept really well and feel really calm and chilled out. My skin is a lot clearer too!! Just seen my osteopath and he’s really happy at how well I’m doing and feels that the reflexology has definitely made a positive difference. Oh I loved it!! Felt very refreshed – can I book in for a next appt pls? My clients have felt some benefits after the first session including less joint pain, more energized and better sleep. As the sessions go on, they say they have felt so much better overall and are really enthused about their reflexology. Initially, (in an ideal world) I recommend having 4 weekly sessions and then reviewing to see whether moving to fortnightly and eventually monthly treatments can be done. 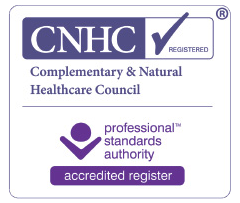 Some clients have another therapy such as osteopathy once per month and also reflexology once per month – so one holistic treatment every 2 weeks. This seems to work well after the initial period. Of course, everybody is different and ME/CFS can show itself in so many ways so we can discuss what is right for you when we meet. If you have ME or CFS, or know of someone who does, please do get in touch via my Contact us page, Facebook, or Twitter. To speak to me, please call 07522 078 788 for a chat – as always, there is no pressure to book a session.